We care about reaching the places we want to go in our city. ACCESSIBILITY means that everyone—including residents with disabilities, low-income residents, and seniors—are well connected to opportunities and amenities across the city, including jobs, education, parks, culture, and information. Through the Comp Plan amendment process, we’ve heard that we all need complete streets that are green, walkable and bike-friendly, reliable public transportation, innovative travel options, and broadband and other digital resources, to help us get around and experience all our city has to offer. For more information about proposed amendments by Comp Plan Element, click here. We care about the culture and character of our city. DIVERSITY means ensuring that DC’s rich history and cultural heritage are integral components of our city’s future, including the Black culture that has shaped our city. It also means welcoming people of all backgrounds, ages, and abilities to be part of our civic identity. Through the Comp Plan amendment process, we’ve heard that diversity manifests itself through special places and architecture, music, art, food, cultural facilities and venues, and social institutions. We heard that these assets, both old and new, help define who we are and enrich our daily lives. We care about staying and excelling in our city. EQUITY means every DC resident can afford to stay and succeed in the city they call home, including our low-income, Black and immigrant residents. Through the Comp Plan amendment process, we’ve heard that affordable housing, convenient commutes, healthy food, local business development, retail options, and great community facilities should be found close to home and in all neighborhoods across the city. We heard that achieving equitable outcomes for our residents involves targeting resources to those communities that need them most. We care about meeting our needs and enjoying life in our city. LIVABILITY means a city where all residents can both satisfy their basic needs and achieve a high-level of social, physical, and emotional wellbeing. Through the Comp Plan amendment process, we’ve heard that many things contribute to happiness and wellness for our families and diverse populations, including adequate parks and open spaces, social and community events, healthy and accessible food, sports and entertainment, and well-designed urban spaces. We care about striving for the best in our city. OPPORTUNITY means investing in the foundations and pathways that allow all our residents to earn a living and thrive in all parts of the city. Through the Comp Plan amendment process, we’ve heard that opportunity stems from investment in the right stepping stones, especially for those with low income and financial challenges in Wards 7 and 8. We heard that better education, diverse jobs, professional training, available capital, and technical assistance for small businesses should be emphasized. We care about prospering with our growing city. PROSPERITY means supporting our continued growth to elevate the quality of life for all people in the city. DC has grown by 100,000 residents in the last decade alone. Through the Comp Plan amendment process, we’ve heard that the benefits and responsibilities of our growth should be shared by all our residents—whether they have been here for five generations or for five minutes. We heard that investments should focus on our schools, infrastructure, social services, childcare, world-class places and spaces, and housing for families. We care about thriving in the face of changing conditions. 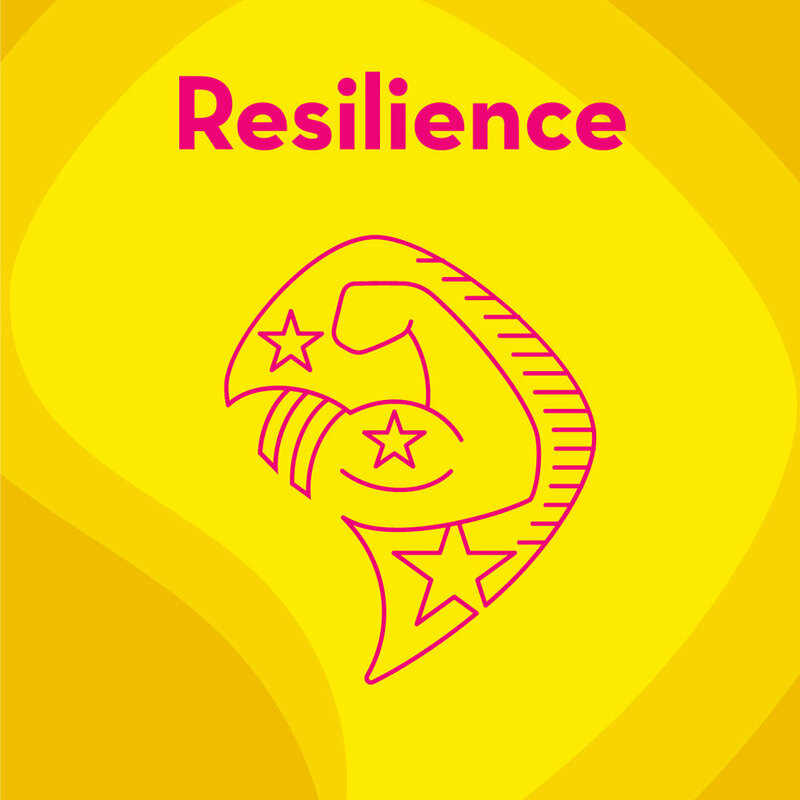 RESILIENCE means putting in place the infrastructure and programs capable of weathering major challenges ahead, such as climate change, economic fluctuations, security threats, demographic changes and other systemic forces. Through the Comp Plan amendment process, we’ve heard that environmental design guidelines, building and transportation innovations, flood protection and preparedness, training in new technologies, prevention of displacement, and an emphasis on our vulnerable populations should be infused in all our planning work and community development decisions. We care about feeling safe in our city. SAFETY means every DC resident deserves to live in a safe home and neighborhood and have access to safe facilities and resources. Through the Comp Plan amendment process, we’ve heard that safe drinking water, modern waste management and recycling, fewer traffic fatalities and injuries, reduced crime, and sound emergency response services should be among our priorities.